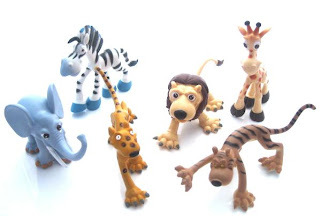 I love getting new stock and these zoo animal figures are the best sort. Each one has its own charm and is really funky. They are similar in style to the Madagascar characters. 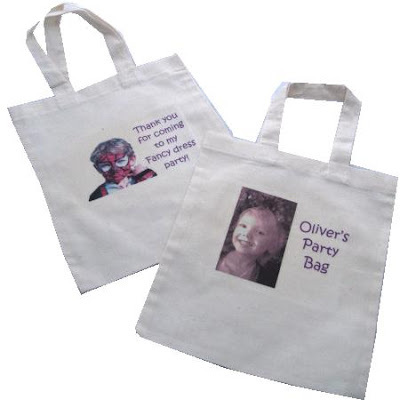 I forgot to mention, our gorgeous handmade fabric party bags can also be personalised! We think they are very special. More designs to follow in the next few days, including Easter themes! I'm delighted to say we now sell gorgeous hand made fabric party bags. 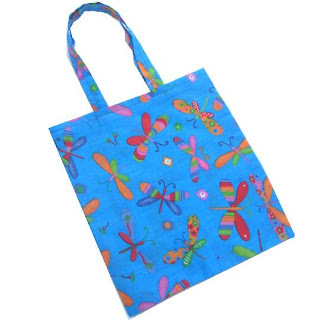 The one pictured has a lovely, multicoloured butterfly pattern, which would suit both boys and girls of all ages. 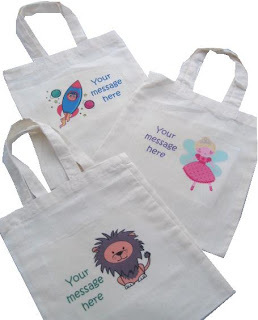 The bags make fab luxury party bags, and gift bags and can be used for long afterwards for storing toys in - we love them! In my continued quest to offer you affordable, good quality, party bags, I've just added a new range of "budget" personalised party bags. 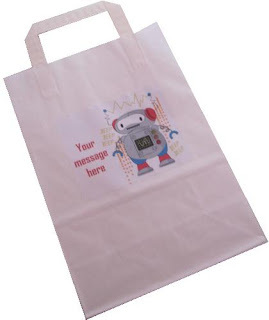 They feature the same characters as the luxury recycled and luxury cotton party bags, but they are cheaper! Made from recycled kraft paper, and with paper tape handles, they are larger than the average party bag, and very versatile. Use them for parties, hen nights, weddings, picnics, or as gift bags. I think they offer great value for money, and I hope you do too! 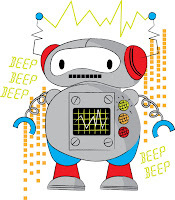 The one pictured here features our brand new character, Robbie Robot. 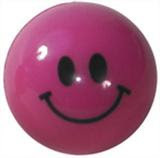 Do you run a website selling children's products, personalised products or party products? If the answer is "yes", you might want to try our new dropshipping service. 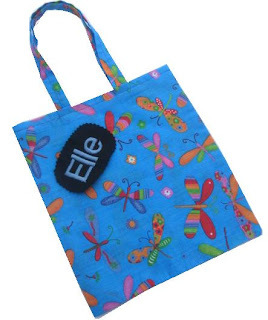 You list our luxury printed cotton party bags on your site and when you make a sale, you order them online from us at a heavily discounted price. We then send your order direct to your customer. You pocket the difference between your selling price and our discounted price. You can now design your own luxury cotton party bag. Send us a photograph of the birthday boy or girl, or even a piece of their artwork, and we will turn it into a bespoke party bag. You can also include a message if you wish. Yes, you read it right, we've reduced the postage cost on smaller orders. If you just need a few party bag fillers, or just want to order a few party bags on their own, we don't think you should have to pay twice again in postage costs. So now you don't have to! Orders up to £10.00 in value now have a special rate of £2.50 (Royal Mail, 1st class post). So why not buy a few bits now?